The Arts Games are a new initiative aiming to do for art and artists what the Olympic Games has done for sport and athletes: put emerging talent on the spotlight, prize excellence and celebrate diversity from across the world. A key principle behind the Arts Games is to push for international competitions as a way to generate mainstream following and excitement around artistic expressions and emerging talent. Following the model of the Olympic Games, the Arts Games Foundation has chosen five main artforms (visual arts, literature, music, dance and media arts) as the core framework across which 33 disciplines can be organised and judged. 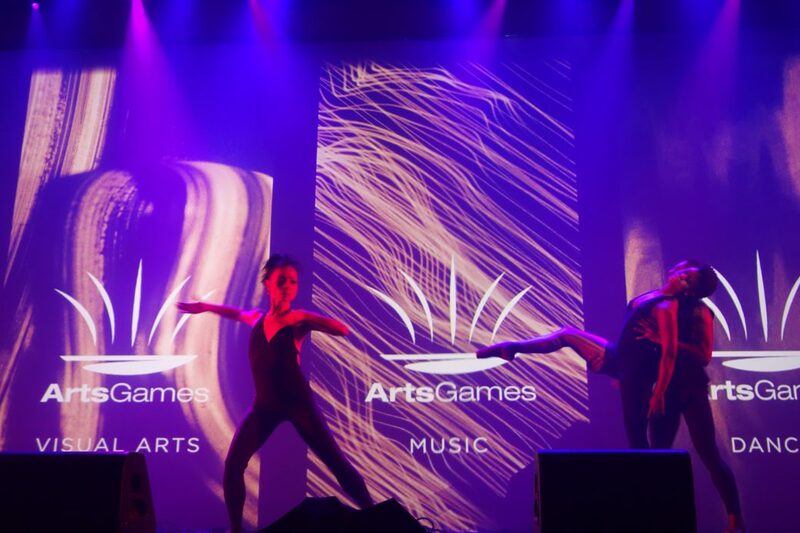 The Arts Games team have identified over 1000 organisations (federations) around the world that already coordinate international competitions for art, mainly in the areas of classical music and dance. Work is evolving to set up priorities and systems to judge and coordinate expressions in the areas of visual arts, literature and media arts. 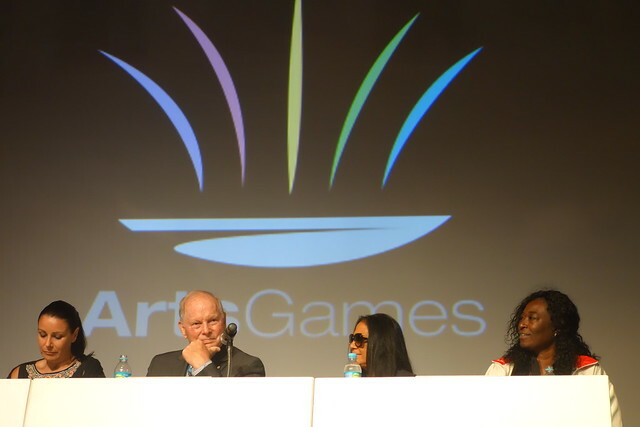 The first Arts Games edition will be hosted by Montreal in 2018 and was launched in Rio during its 2016 Olympic Games. See below a range of images from this presentation, showcasing the diversity of artistic expressions to be showcased. The official call for competitors to be inscribed will open in October 2016 and auditions across all artforms and chosen disciplines will take place throughout 2017.